Before joining the firm, John worked for various insurers, where he defended lawsuits involving automobile and work-related accidents. 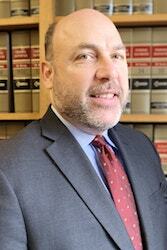 His knowledge of defensive strategies fortifies Clark, Gagliardi & Miller’s efforts for accident victims. John was trained as a pharmacist. His knowledge of medicine, coupled with his tenacity in the courtroom, is invaluable to anyone injured through the fault of others. 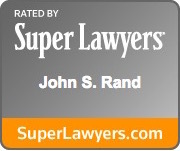 John has achieved multi-million-dollar recoveries for his clients, including $10,375,000 settlement in 2007 for the estate of a young 33 year old man who died in a car accident.